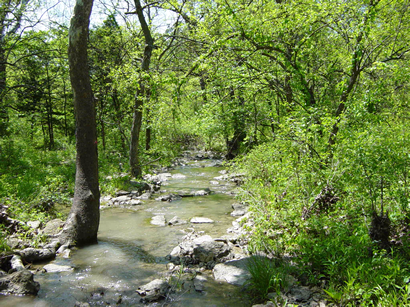 The science and engineering of stream management is progressing rapidly. 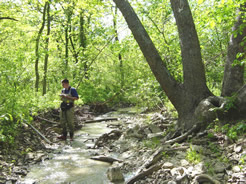 Over the past thirty years, the profession has seen a convergence of disciplines including hydraulics and hydrology, applied fluvial geomorphology, sedimentology and soil bioengineering. This has yielded significant advances in analysis and design methods, including improvements in project performance, cost, regulatory compliance and environmental quality. 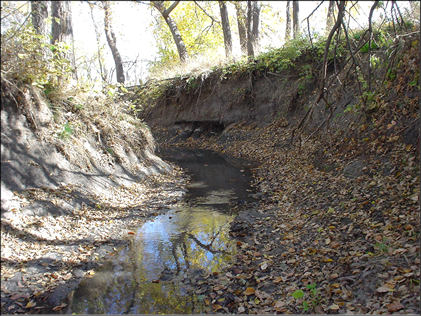 Specifically, individual problems relating to flooding or erosion may now be addressed without propagating the problem throughout the watershed. 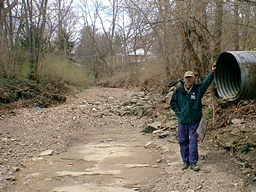 This problem propagation is one of the major drawbacks of the current stormwater management system. The improvements have occurred over such a broad range of engineering disciplines that many practicing engineers have not been able to keep pace. 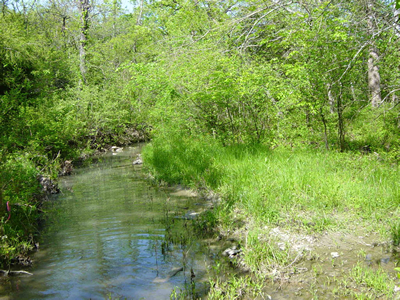 In cooperation with the Metropolitan St. Louis Sewer District (MSD) and the University of Missouri at Rolla, Intuition & Logic developed an Expert System to condense the advances made in stream engineering into an evaluation tool that will be readily accessible to the design engineer and plan reviewer practicing in the St. Louis area. The Expert System reduces the need for massive retraining of the engineering community while also encouraging engineers to expand their skills. 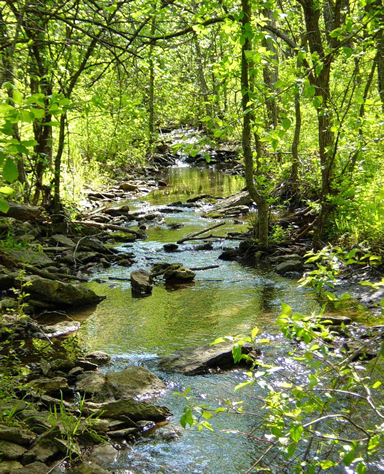 When completed, the user-friendly system will incorporate a computer interface which includes data queries that make sense to a user unfamiliar with the theory and practice of river science. 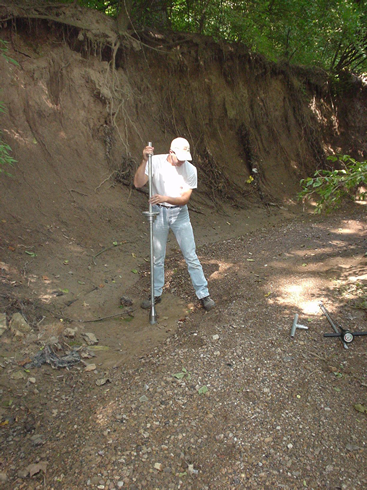 Additionally major data sets required to complete an assessment include critical parameters such as hydraulic geometry, channel plan and profile, boundary material characteristics as well as evaluations of riparian corridor condition.